WOW - stunning home in Palmer Park!! Tons of updates throughout include newer appliances, renovated kitchen and bathrooms! Fresh carpet, and new flooring as well. Finished basement as additional bedrooms and bathroom. Tons of natural light throughout. Large, fenced in backyard is perfect for pets or children. 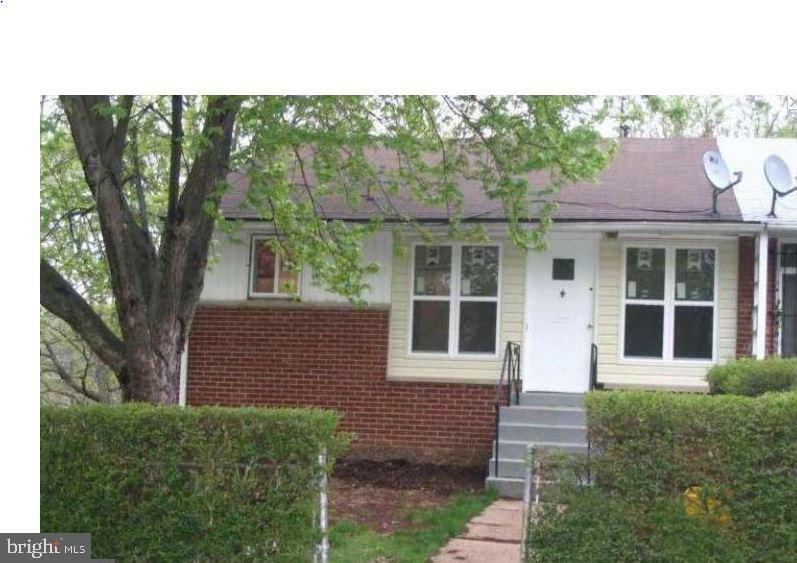 Near Fed Ex Field close to shopping and schools. Easy access to 485, multiple bus lines and Metro Access.